The Triswim Anti-fog wipes "Foggies" are the only anti-fog towelette that not only defogs, but cleans the lens at the same time! 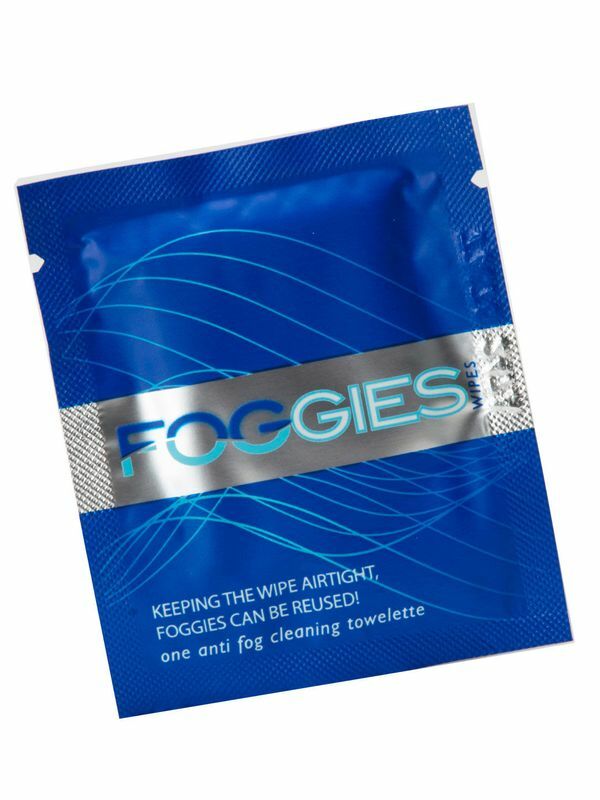 Tested by numerous athletes, Foggies are perfect for swim goggles, cycling and running lens. Simply wipe a thin film of Foggie onto the inside and outside of the surface then let dry. Seconds later the Foggies solution disappears and you are left with crystal clear vision that will not fog up under the most extreme conditions. Recommendation…reuse the Foggies wipe multiple times by keeping it airtight.